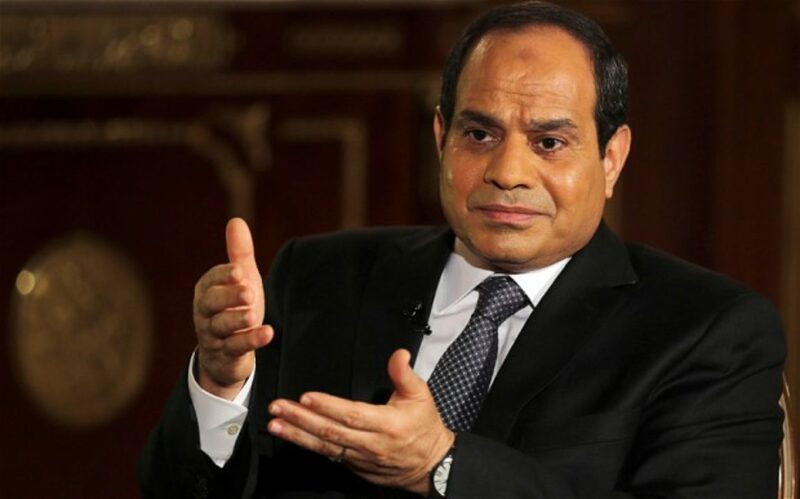 Abdallah at a conference on Saturday said to the large tribes of the Red Sea governate that there are lots of new developments ongoing in Hurghada with the help of the civil society. Abdallah also made clear that the El-Dahar Square project will been funded by a private investor. President Sis insisted on visiting Hurghada City first on his trip around the Egyptian cities and attend the opening of its airport and new port. The recent conference was to boast the achievements Hurghada had over the past 3 years.